Found in Tropical Far North Queensland (Australia) at 10:30pm. 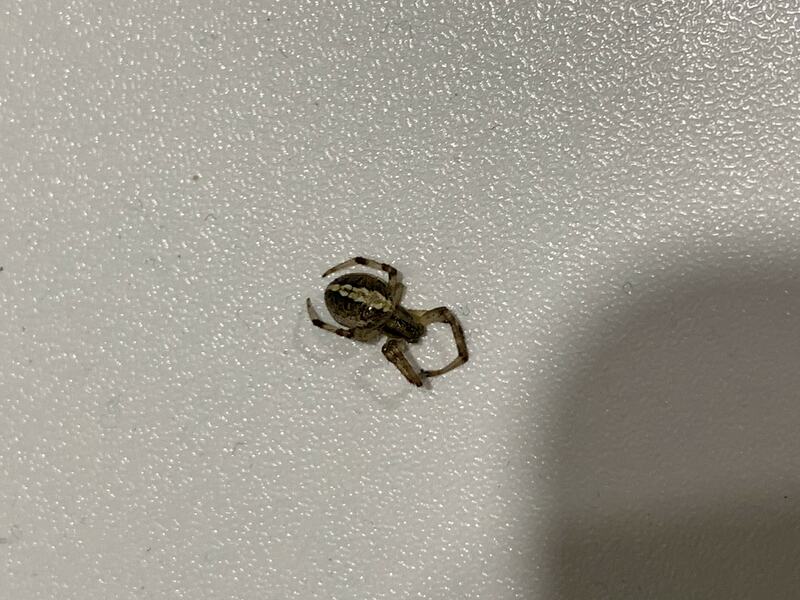 Found inside bedroom. On desk.